How Much does Medical Debt Affect a Report? Medical procedures can be some of the most expensive purchases we make. Delivering a baby, for example, on average is $10,808 in the United States. This does not include care before delivery or care for both mother and kiddo afterward. It also doesn’t account for a more complicated birth. In short, it’s pricey. Is there anything you can do about it? Well, if you’re like the millions of Americans who have stale or erroneous medical debt on your credit report, then yes, there absolutely is something you can — and should — do about it. 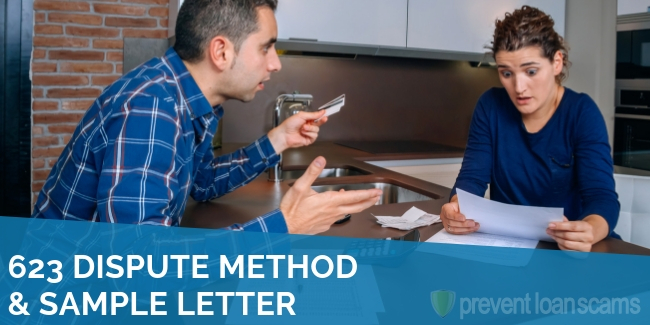 It’s important to note that removing a debt from your credit report, whether it’s medical or not, is only possible when you truly do not owe the debt or the statute of limitations on it has expired. You should not try to remove inquiries or loans that you know are accurate. This is against the law and you can certainly be prosecuted for fraud. Additionally, understand that the statute of limitations for debts differs by state and is not necessarily a “free pass” to wait out the lender. If you fail to pay, lenders have the right to seek a court order to force you to pay, whether that means garnished wages or repossessed items. 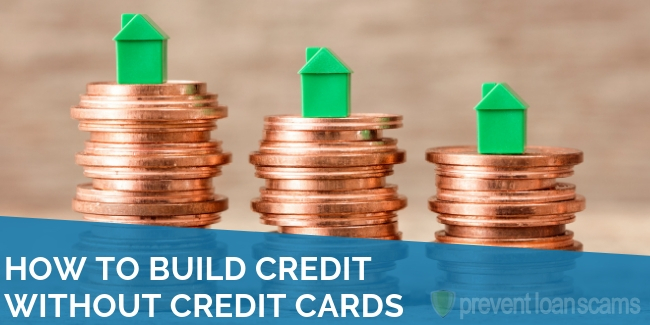 Until a few years ago, it affected it about the same as any other debt on your credit report. In September of 2017, however, credit reporting agencies have to wait a minimum of 180 days before reporting your medical debt. 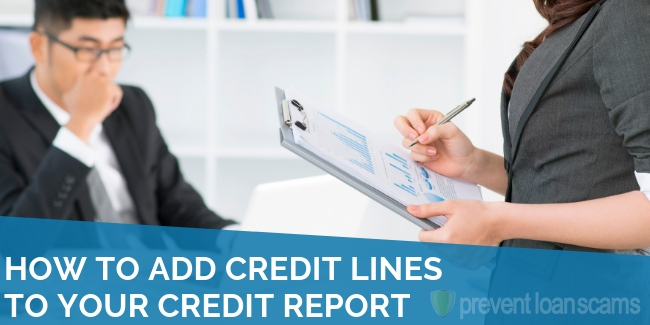 Additionally, the three main credit bureaus changed their algorithms to recognize the special significance that medical debt has with consumers. Essentially, they realized that people will almost always put themselves in debt to get medical care for themselves or loved ones, regardless of their ability to repay. Thus, listing medical debt with other inquiries was not a true representation of a consumer’s likelihood to repay a loan. After all, that’s the point. 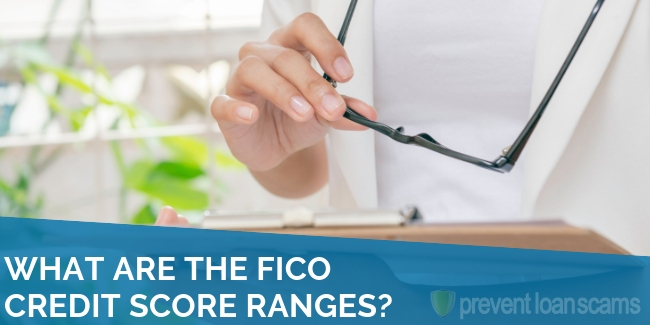 How much medical debt affects your score depends on the bureau calculating it. Some bureaus completely ignore old medical debt. Others ignore smaller amounts or simply weigh medical debt much less than other collection accounts. So how do you challenge a medical debt on your report? As with all things financial, the first thing to do is sit down and do your research. If you notice a medical debt on your credit report, do your best to match it up with an actual bill. Determine if you do owe the bill in the first place. If you do not, or simply can’t find documentation, you should prepare to file a dispute with the credit bureaus. 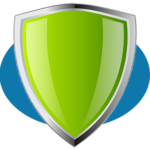 If the bill is owed, you may want to consider backtracking and working with the provider. They will often be able to offer a payment plan that is preferential to working with a collection agency. If you know that you do not owe the debt or can’t find information to prove that you do, you should consider disputing the entry. You can do this by asking for proof of the debt. The Fair Debt Collections Practices Act (FDCPA) requires that credit and debt collectors provide the amount of the debt, the name of the original credit, and a statement verifying the debt owed. Collectors must provide this within five days. Collectors must be able to validate the debt in order to collect it. If they’re not able to do this, removing the medical debt from your credit report is made much easier. 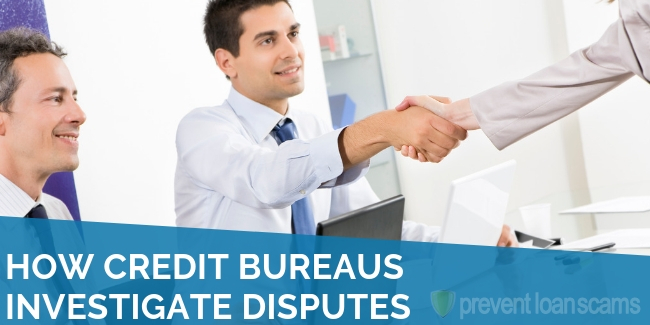 Simultaneously, you can dispute the inquiry with the credit bureaus directly. It’s important that you only dispute entries that truly are inaccurate or erroneous. You must file a specific dispute with each bureau. This can be time-consuming but generally, if one bureau removes the inquiry, the others will follow suit. 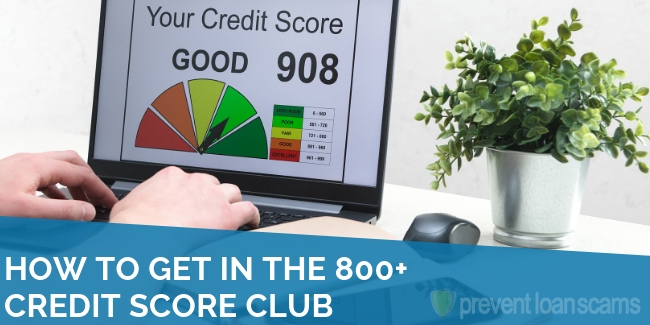 Even after your debt falls off your credit report, you could still be liable to repay it. This is because collection agencies have a statute of limitations in which to collect the debt. This means that it is entirely possible that you will never have to repay the debt if collections agencies do not collect it in time. There’s a negative side to this, however. If you make even a partial payment or simply verbally confirm that you owe the debt, the statute of limitations (in this case called time barred debts) can be reset. State laws vary on both the time necessary and the reset process. Determining the age of your debt can help you determine when and even if you have to pay. 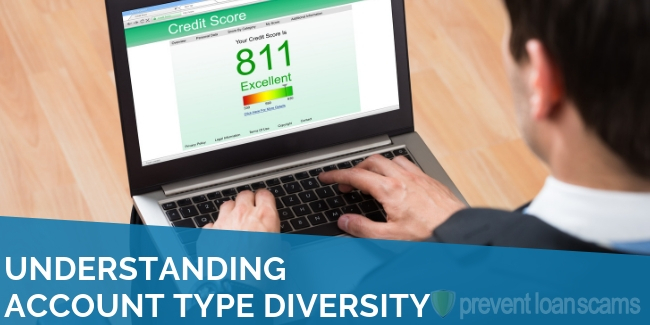 Even though medical debt can adversely affect your credit report and score, they are treated differently than other debts. Therefore, it is reasonable to be a bit more flexible with how you pay them back. If, for example, you have a mortgage and an auto loan, it probably makes more sense to pay those before your medical debt. 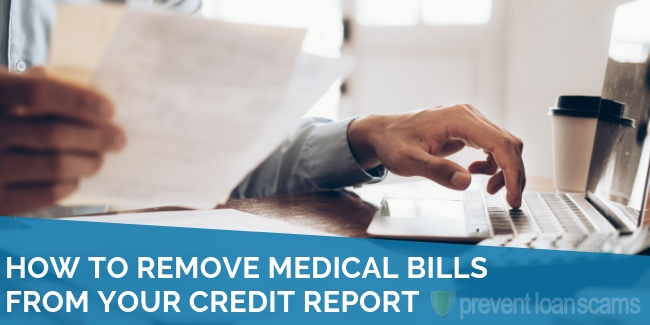 Removing medical bills from your credit report can be a difficult process, but it can help boost your score and keep you on the path forward.